IMPORTANT NOTE: Officer Reports from Posts are due in January & June. 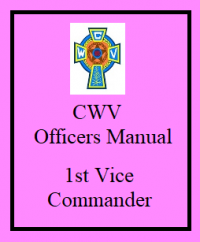 Send a separate copy to ALL higher echelon Officers (Chapter, Department and National). 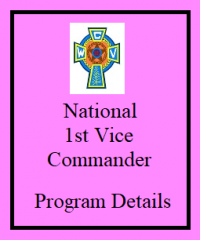 Click on the Officer Report Form icon above for specific dates and directions.